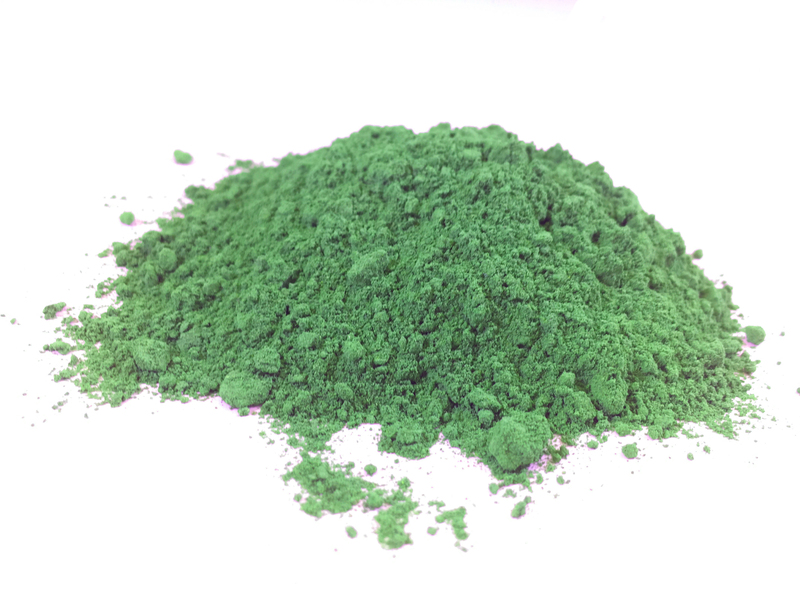 This strain is unique to any other kratom we have tried. It is a very relaxed, but not sleepy zen feeling. You are at peace with everything and problems are easier to deal with. Highly recommended for dealing with stress.